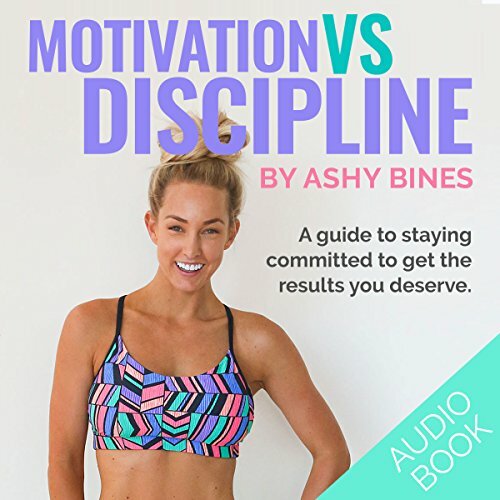 Showing results by author "Ashy Bines"
Just because something is hard, doesn't mean you shouldn't do it. 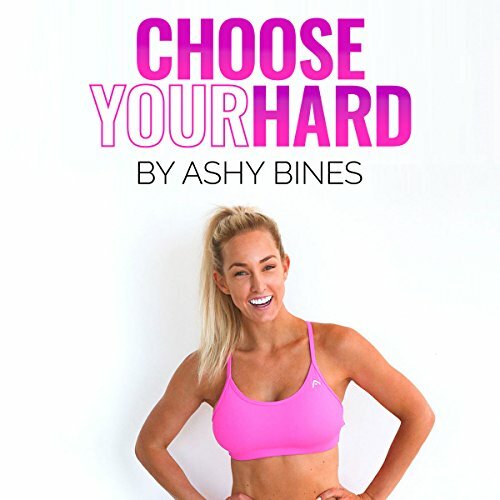 Let Ashy motivate you to turn your hardships into triumphs. One of the most common topics I get asked about is motivation. People often say that they wish they had my motivation to exercise, and then follow that up by asking, "How do you stay so motivated to exercise?" and I say to them, "I don't. I'm not incredibly motivated all the time, what I am for sure though is disciplined". If you have been riding the waves of motivation and wondering what was wrong with you, I'm here to tell you, you are not alone.